Romelu Lukaku has been ruled out of Belgium's Euro 2020 qualifier against Cyprus due to a foot injury. The Manchester United striker, 25, missed Belgium's 3-1 win over Russia on Thursday because of the injury. 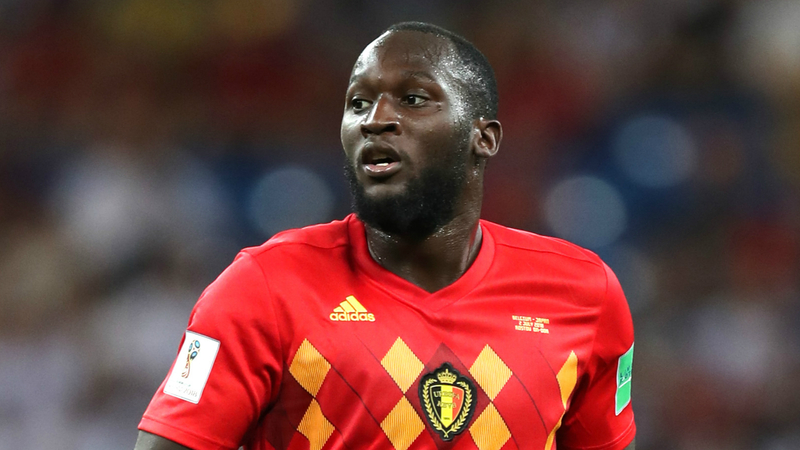 While coach Roberto Martinez initially hoped Lukaku may be able to face Cyprus on Sunday, Belgium confirmed the striker would miss the trip. "@RomeluLukaku9 will not travel with us to Cyprus this morning due to a foot injury," they wrote on Twitter on Saturday. Lukaku last played competitively during United's 2-0 loss to Arsenal on March 10. Without him, Belgium got past Russia thanks to an Eden Hazard brace and they will aim for a second win in Group I when they visit Cyprus.